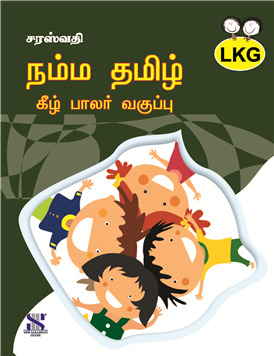 This series is based on the latest CBSE syllabus and is suitable for all state boards. These books have clear blend of old poetry and new contemporary lessons with good amount of grammar as well. This series has been prepared keeping in mind the level of difficulty for students at primary and middle levels.